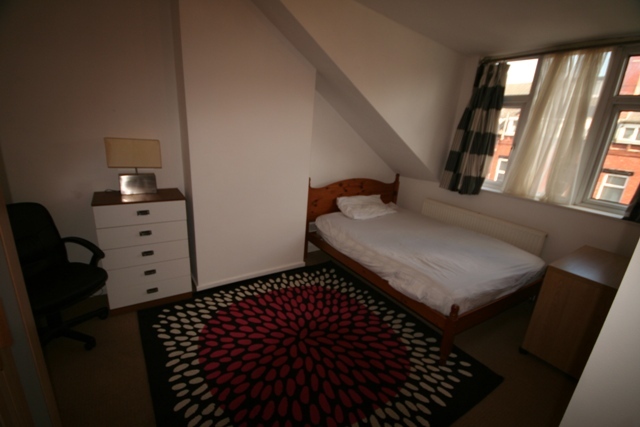 It's located just a short walk away from Burley train station. 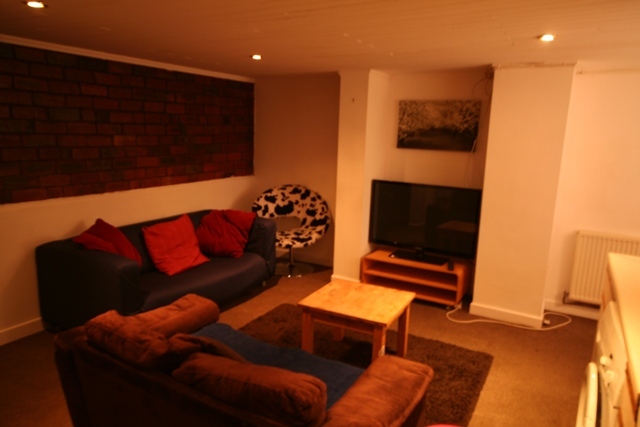 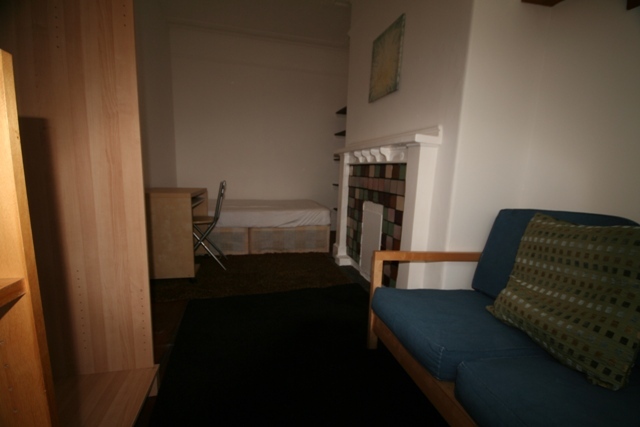 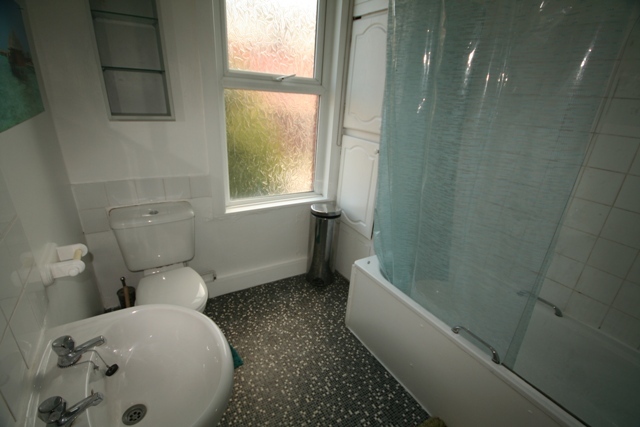 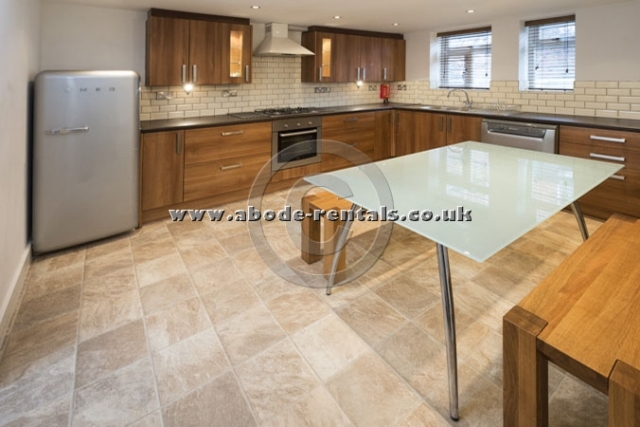 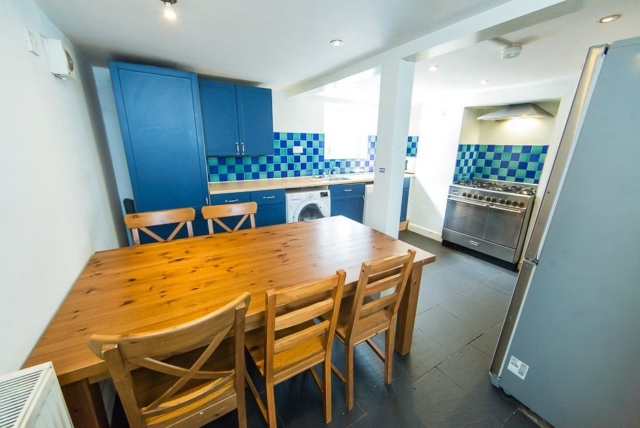 It's not far from both universities and trip to Leeds city centre takes less than 10 minutes. 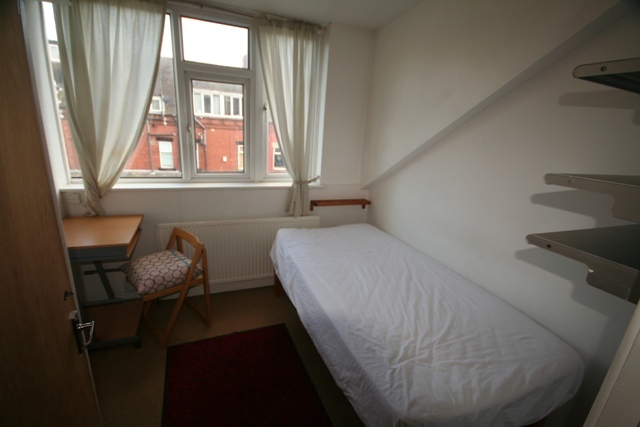 It's also a short walk away from Headingley.